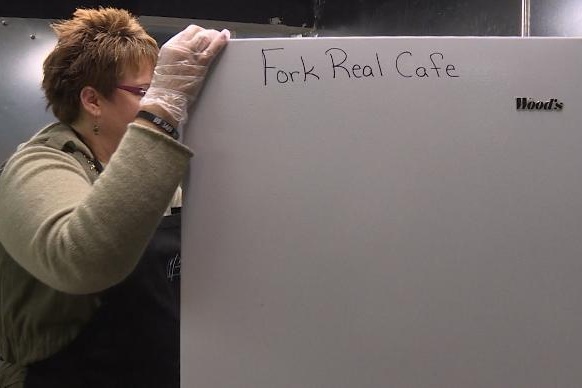 Co-owner of Fork Real Cafe, Rhonda Pearcy says, "I've always had a passion for cooking. It's kind of how I love on other people is cooking." Now Rhonda and her husband are taking that passion and turning it into a career, working to open a new restaurant in Rapid City. But this cafe is about more than the menu. They're mixing food and community service together as one, inspired by One World, Everyone Eats. Older PostFaces of Fork Real: Meet Tracy!